Two Days Only! 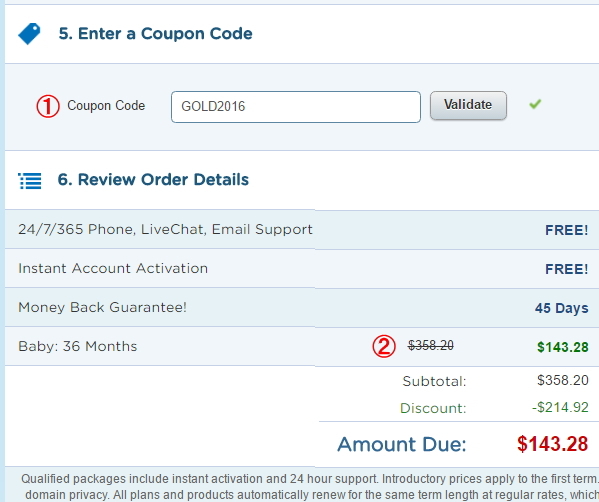 Get 60% Off All New Hosting Plans w/ Coupon: GOLD2016. Ends 8/5, 6pm CST!